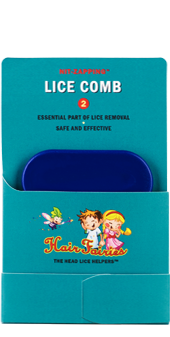 You’ll find everything you need to get rid of head lice – safely and effectively – and to prevent them from returning. 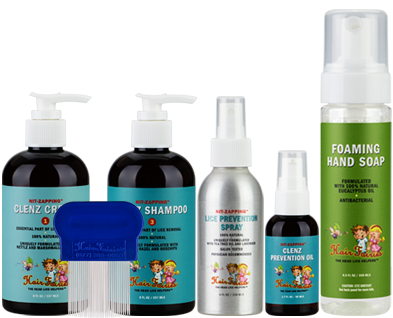 These are the same products and tools we use in our salons. 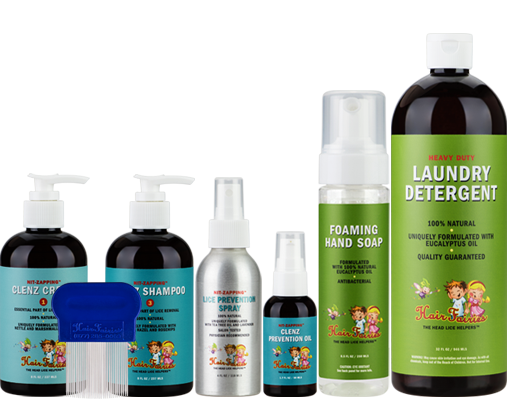 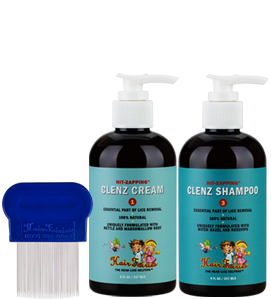 All Hair Fairies products are natural, non-toxic, kid-proven – and 100% guaranteed. 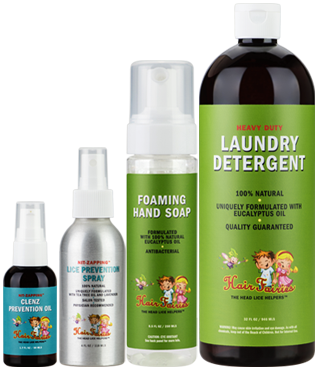 PRODUCTS IN A RETAIL STORE NEAR YOU!